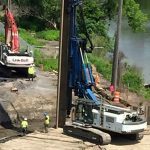 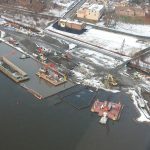 LAND Remediation provided an alternate approach to the creek bypass system that saved the client approximately $900,000 over the original bypass design and provided 75 percent more capacity in the system. 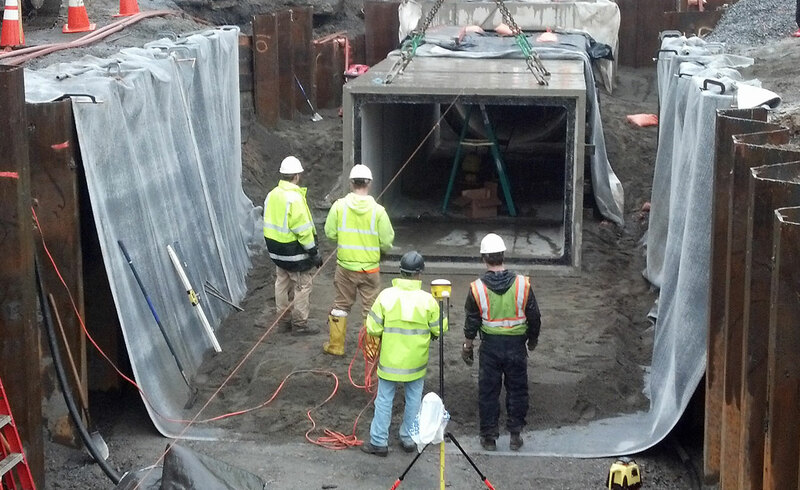 LAND Remediation built a lift station to capture the water from the culvert upstream of the work area and pump it to a head tank, which allowed the water to be gravity-flowed around the work area. 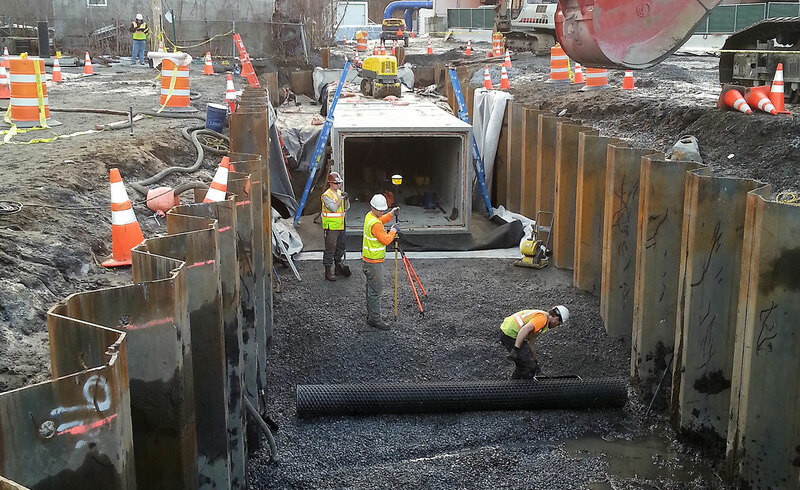 LAND Remediation installed 1,200 lf of concrete box culvert, performed all the sediment excavation support installation, excavation, backfilling, and site restoration activities. 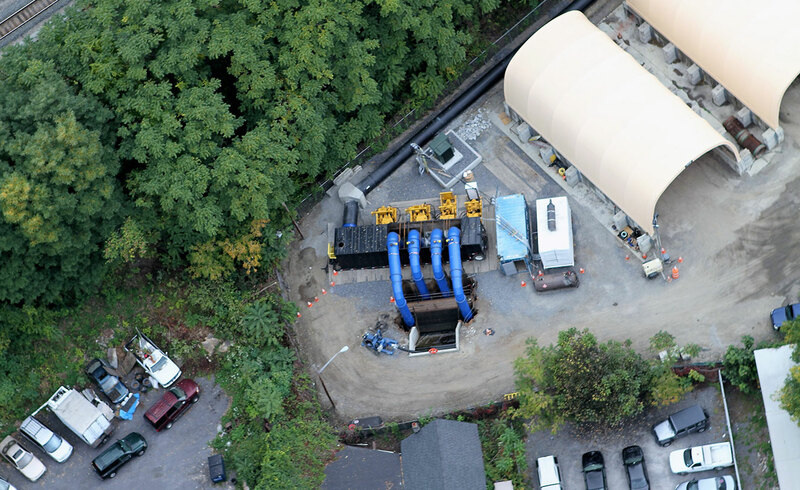 LAND Remediation also installed and operated a 200 gallon per minute water treatment system throughout the duration of the project.